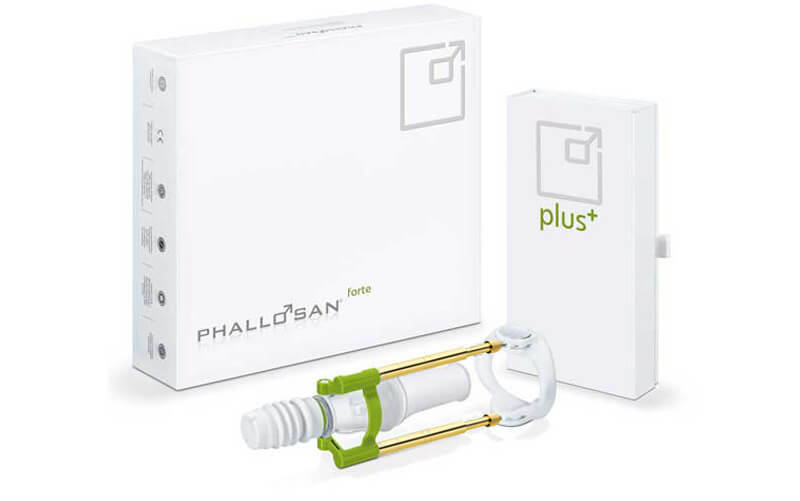 Even better results in less time - with your PHALLOSAN forte and this app you can achieve your goals even quicker. Based on your individual requirements and training goals the PHALLOSAN forte App develops a personal training plan for your maximum success. 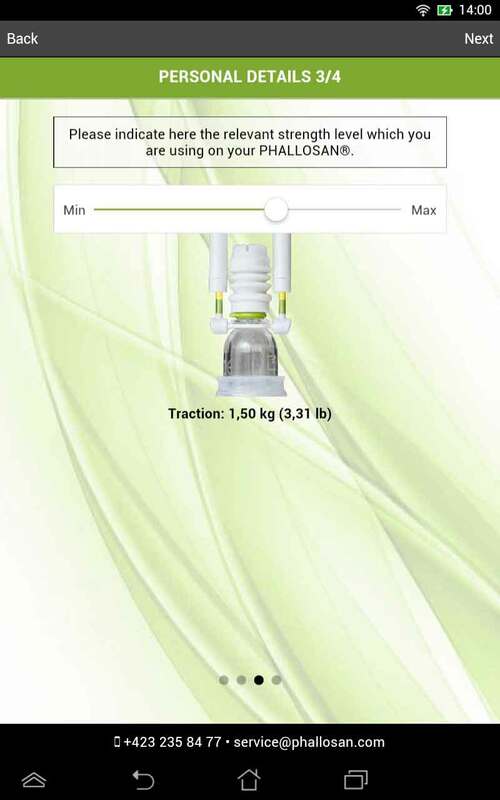 Install the PHALLOSAN forte App for your device from your relevant App-Store. The PHALLOSAN forte App is available for Android (e.g. Samsung Galaxy,...) and iOS (iPhone, iPad, iPad, iPod Touch) smartphones and tablet computers. The tachometers in the midldle of the screen show you how well you are keeping to your training plan. The "wearing time" indicates how well you are following the provided, optimal wearing times. 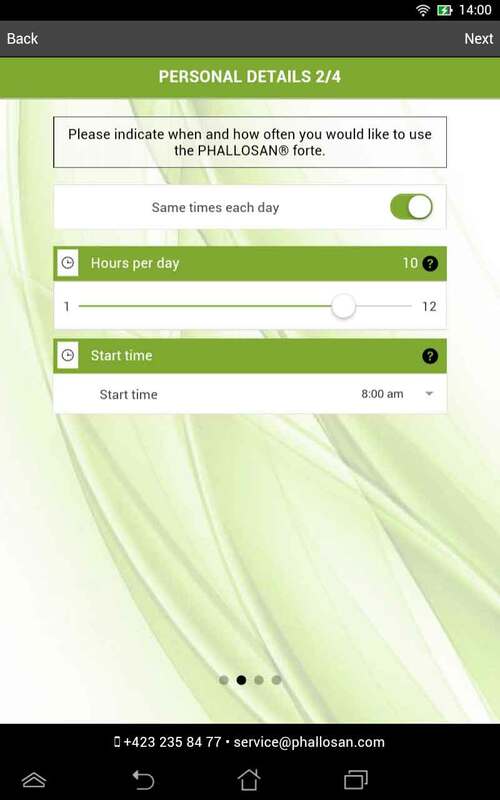 The "continuity" section gives information about the frequency of your training with PHALLOSAN forte. The further into the green section you are the better and more effective your training is.